Brad is one of the founding Directors of One Landscapes. He enjoys turning a design idea into built reality and is interested in how things are made. His understanding of material qualities and attention to detail can be seen on many regeneration, health and education projects in the UK. He has over 20 years’ professional and landscape project management experience which serves to strengthen and maintain our financial and operational efficiency. Brad graduated from Manchester Metropolitan University in 1997 with an Honours in Landscape Architecture, and continued his training at Newcastle University completing his Post Graduate Diploma in Landscape Architecture in 1999. His portfolio is varied but has a focus on challenges and opportunities arising from large public and private sector construction programmes. 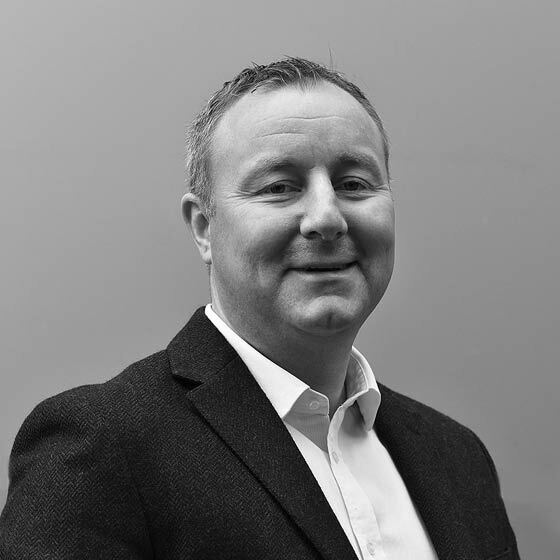 Over time he has developed considerable experience in the management and implementation of projects across different sectors and clients, collaborating closely on award winning urban regeneration schemes, housing, leisure and golf course design and commercial developments through to residential gardens. He enjoys socialising and watching sport, particularly Newcastle United, garden design projects, running and skiing.